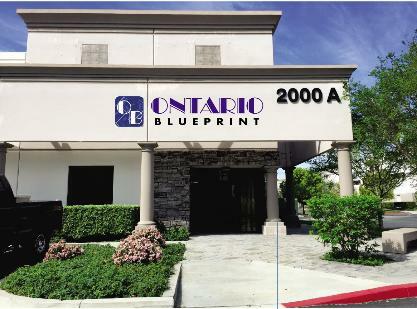 With our new Oce Plotwave 900 WE NOW OPERATE AT UP TO 1200 DPI !!!! email your plans to us. 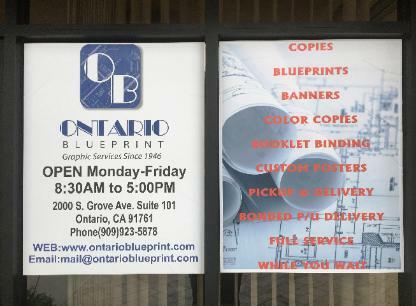 Ontario Blueprint has been providing excellent service to the Inland Empire for over 65 years! 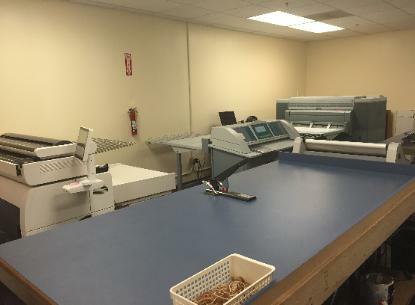 We are family owned and operated and provide a variety of services. Pool Builders, Drafters, public utilities, and government agencies. treat you like you are our only customer.